The largest Aikido organisation in NZ promoting a non-aggressive and non-competitive Japanese martial art. Classes are taught in a friendly environment focusing on building confidence and improving your coordination. Our dojo’s are welcoming, whether you wish to experience the fun of your first class or are experienced come along and meet like minded people. Find out more here. Please ensure you speak to your Dojo Head prior to registering your application to grade. Please renew your Shinryukan annual membership online for 2019 at the below link. Aikido improves posture, coordination and self confidence while focusing on relaxation and fluidity in movement. 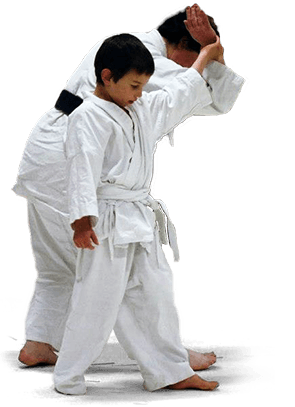 Suitable to all ages and genders, Aikido is a fun martial art to learn. 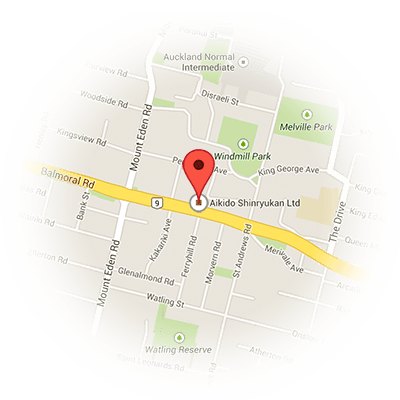 There are Aikido Training Centres throughout Auckland and New Zealand. 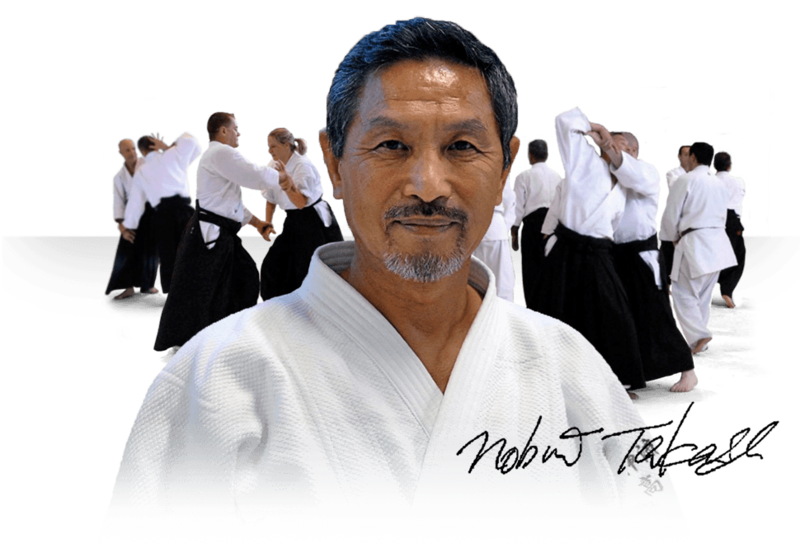 We invite you to visit and try out your first class or to contact one of our many Dojo for more info.